Why go to Milan? 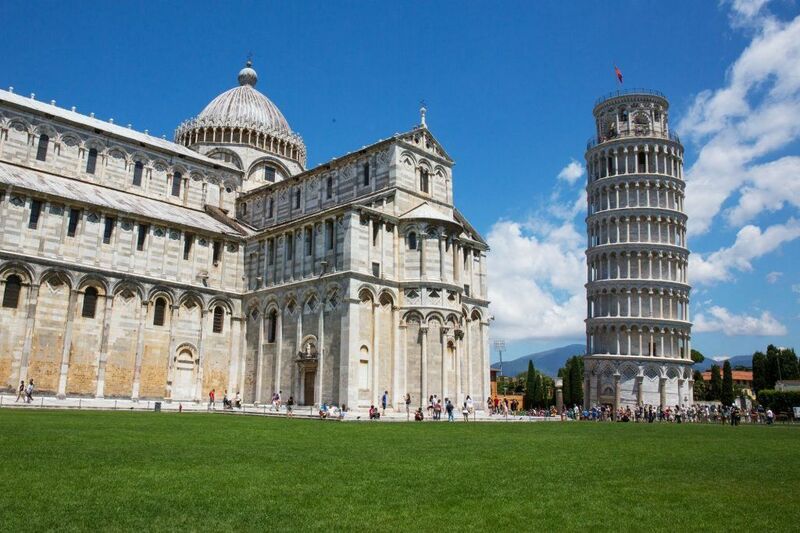 It’s the home of Leonardo Da Vinci’s “Last Supper,” one of the most famous paintings in the world. 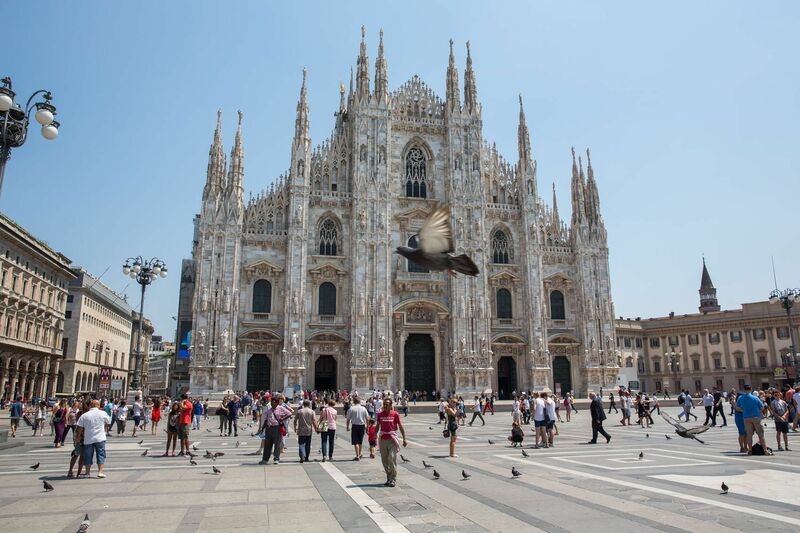 Milan is also home to the Duomo, world-class museums, and trendy shopping areas. 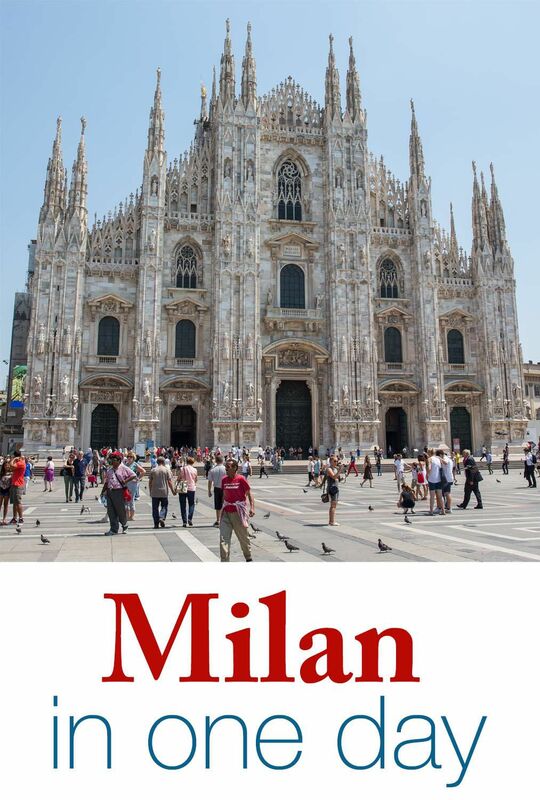 Milan is undergoing an architectural Renaissance and is worth even a few hours on the fastest of itineraries. 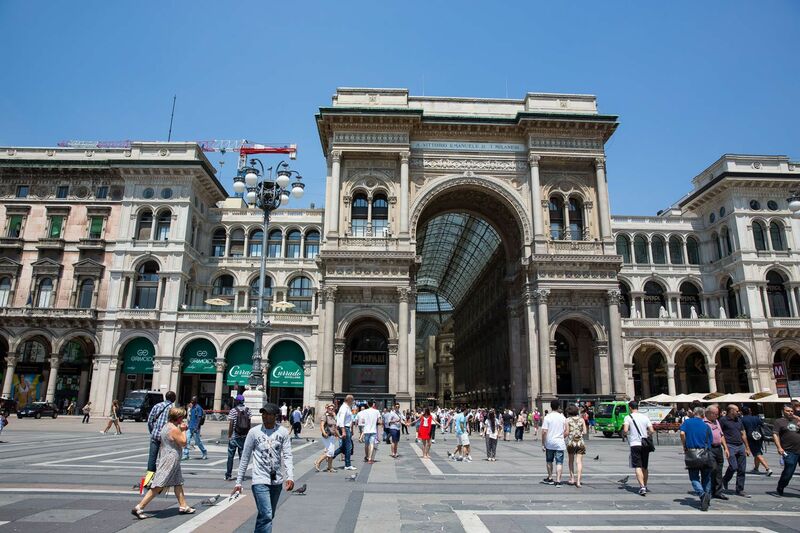 Seeing Milan in one day can be done as a day trip when traveling between two Italian cities. We spent several hours in Milan, stopping here midday while traveling between the Cinque Terre and Venice. Milan’s main sights are located within a small area, making it easy to see the best of Milan in a short period of time. 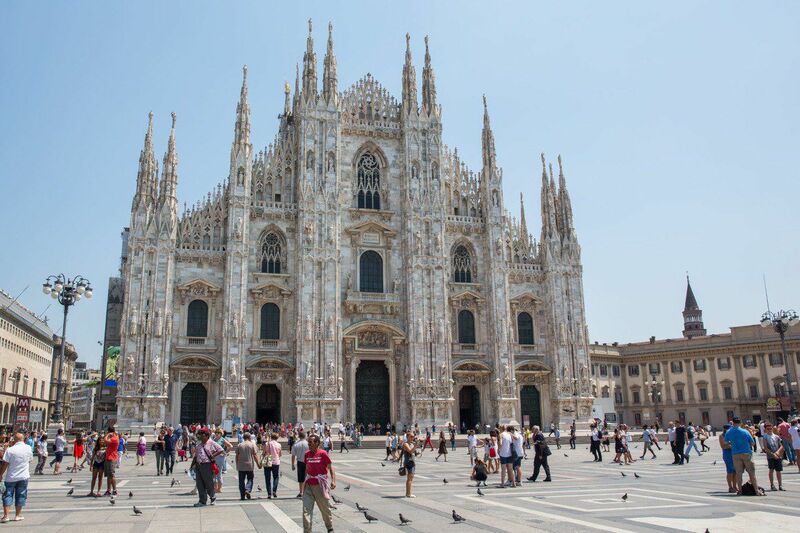 The Milan Cathedral is the 3rd largest cathedral in the world and the 2nd largest in Italy. It took over 500 years to complete construction and changes have been made as recently as the 1900’s. 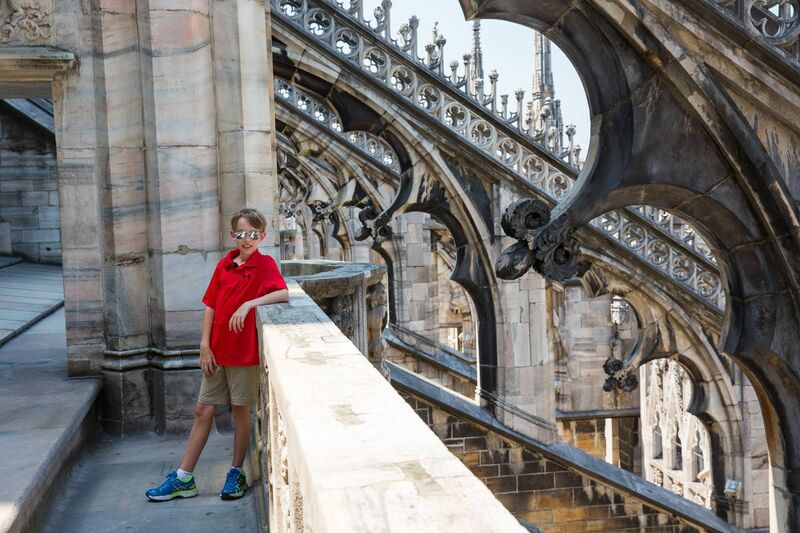 The Cathedral, the Baptistery, and the Treasury can all be visited, but the best part of visiting the Duomo is getting a chance to walk on the rooftop. From here you can see the flying buttresses, spires, and have awesome views over Milan. You can even see the Alps on a clear day. The lines to climb to the rooftop, also called the terrace, can be very long, especially midday. To avoid waiting in long lines, you can either take the stairs to the rooftop (which typically has shorter lines than the elevator line) or purchase Fast Track Tickets. Fast Track Tickets are more expensive but if they save you valuable time, they may be worth the money. Leonardo Da Vinci painted the “Last Supper” on the refectory wall of the convent of Santa Maria delle Grazie. He worked on this painting from 1494 to 1498, painting the mural directly onto the wall. 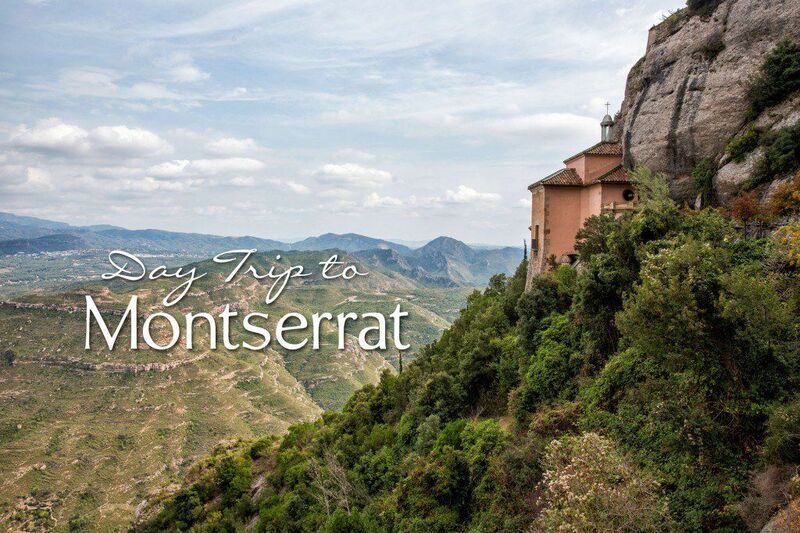 It has undergone several restorations and even survived a bombing during WWII. Tickets can be purchased on the VivaTicket website. The “Last Supper” is listed as Cenacolo Vinciano. Tickets go on sale roughly two and a half months ahead of time. For example, on September 19th tickets go on sale for December and January. On December 11th tickets go on sale for February and March. 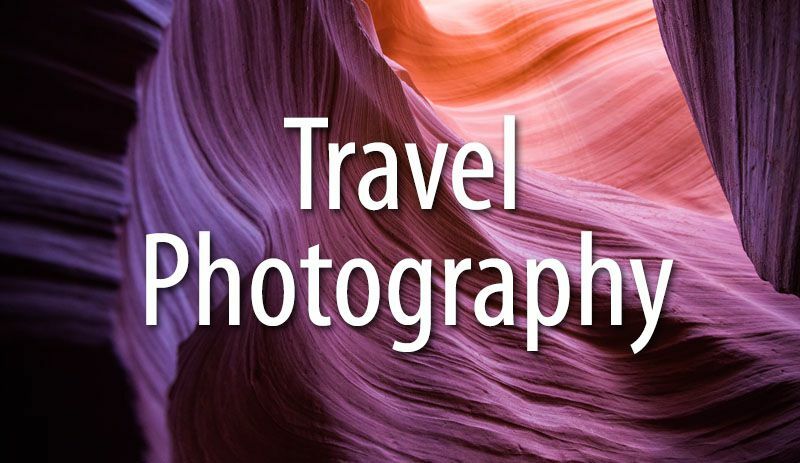 Pro Travel Tip: Purchase your tickets as soon as possible!! We booked our tickets on the first possible day and they were literally disappearing as we were picking out our time slot. These tickets sell out within hours of going on sale, so mark the date and time on your calendar so you can purchase your tickets as soon as they become available. Tickets cost € 10 with a € 2 reservation fee. Children under the age of 18 years are free, with concessions made to EU residents. You are limited to purchasing only 5 tickets per booking. Once you purchase your tickets, print a copy of the receipt. You will show this receipt and a copy of your ID to the ticket office at Santa Maria delle Grazie to get your official tickets. This will have to be done 20 minutes prior to your scheduled appointment. At your appointment time, you will enter the convent refectory. On the far wall is Da Vinci’s “Last Supper.” Benches are provided and taking photographs are prohibited. You will have exactly 15 minutes to view the painting before asked to exit the room. Dress code: Information on this is conflicting. I have read that shoulders and knees must be covered, which means long pants for men and women. There were many places in Italy where the dress codes were ignored but we never wanted to take the chance and get turned away. Italians rarely wear short pants anyway, especially the men, and you will blend in and look nicer in long pants. What if you couldn’t reserve tickets online? There are tour companies that also have tickets to view The Last Supper (which is unfortunately one of the reasons tickets sell out so fast). 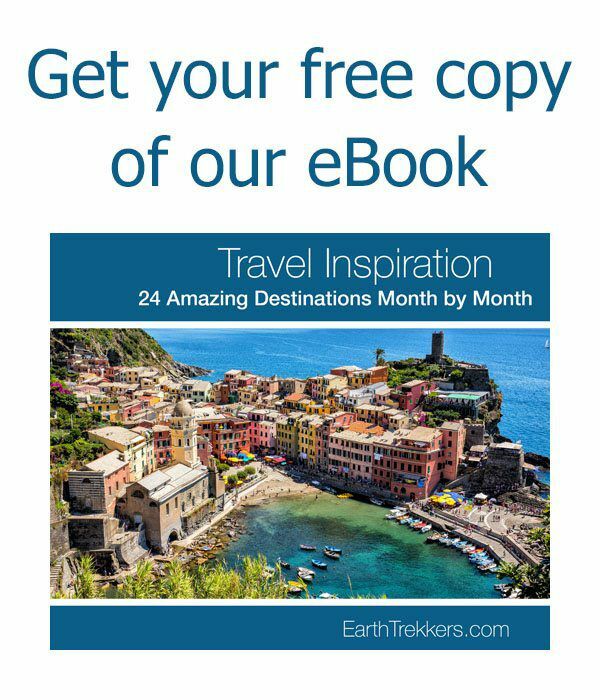 These tours are pricey and many include visits to places in Milan that may not be on your list to visit, but joining one of these tours could get you in to see The Last Supper. Companies that run tours to see The Last Supper include Viator, Dark Rome, TickItaly, and Musement. 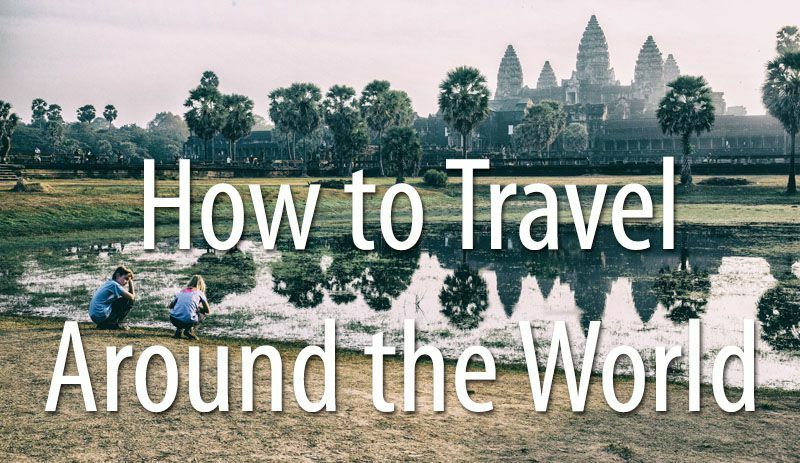 These tours cost $51 USD to $100 USD per person and last from 45 minutes to 3 hours. Musement’s tour is the cheapest at $51 USD and the shortest (45 minutes) of the options. We have not tried any of these tours but I wanted to include them just in case you are struggling to get tickets to see The Last Supper. This is the oldest shopping mall in Italy. It contains luxury stores, fancy restaurants, and trendy places to get a drink. 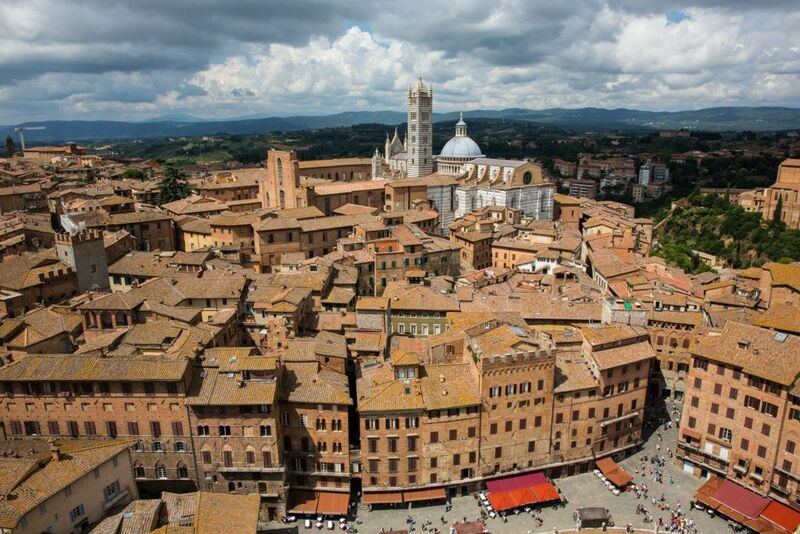 Located right on the Duomo Square, it is worth at least strolling through the mall and doing a little window-shopping. Milan has an excellent public transportation network. To get between the train station and Milan’s top sights the metro is sufficient. To get from the main train station, Milano Centrale, to Santa Maria delle Grazie, take the metro. Take the green line five stops to Cardona (direction Abbiategrasso) and from here it is just a short walk to the church. To get from the train station to the Duomo, take the green line five stops to Cardona, transfer to the red line, and take this 3 stops to Duomo (direction Sesto). Taxis are more convenient if you are not used to using public transportation, but taxis can also be very expensive in Milan, not to mention slow, as they tend to get stuck in traffic. Most large cities in Italy are a 2 to 3 hour train ride away from Milan. You can take an 8 am train from one city, arrive in Milan by 11 am, spend three to four hours in the city, and then board a second train mid-afternoon to your next destination. Here are approximate durations for traveling between Milan and other cities in Italy. Please note: times can vary depending on the time of day and the type of train. Italy has several different classes of trains, ranging from high-speed trains to slower regional trains. Train stations in Italy have offices where you can stow your luggage for a few hours, freeing you up to walk around the city. Once you disembark your train, follow the signs to Deposito Bagagli. You can leave your bags here for a fee, 6 € for the first 5 hours per piece of luggage. You will be given a deposit slip…don’t lose it! From the train station, take the metro to Santa Maria delle Grazie for your scheduled viewing of the “Last Supper.” Remember to arrive 20 minutes before your appointment. Next, take the metro to the Duomo. 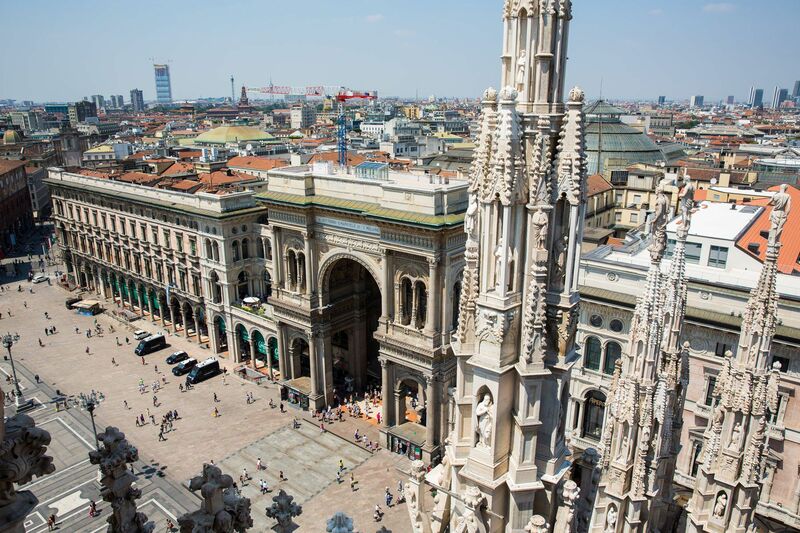 From Duomo Square, visit the Duomo and the Galleria Vittorio Emanuele. 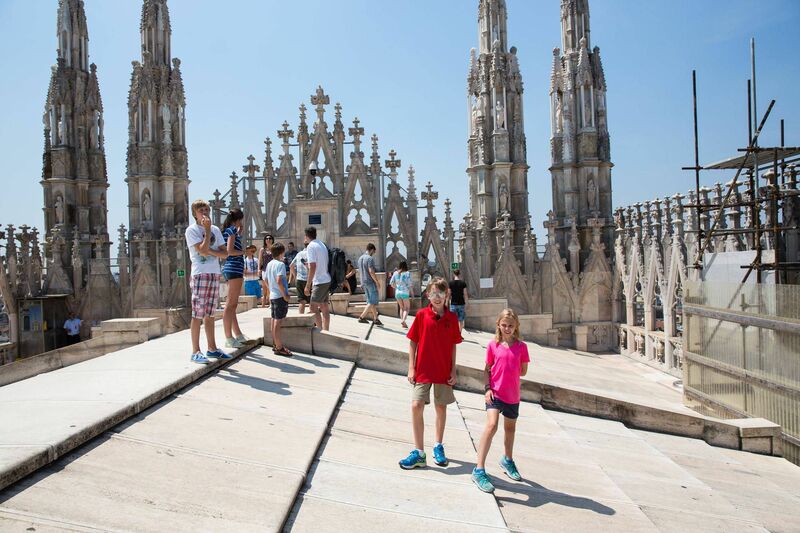 Tickets to tour the Duomo and the rooftop can be purchased at the Duomo or online in advance. The restaurants inside the Galleria look fabulous, but if these are outside of your price range, we found many smaller restaurants on the streets behind the Galleria. From the Duomo Square, take the metro back to the train station in time for your next departure. Loving this blog! 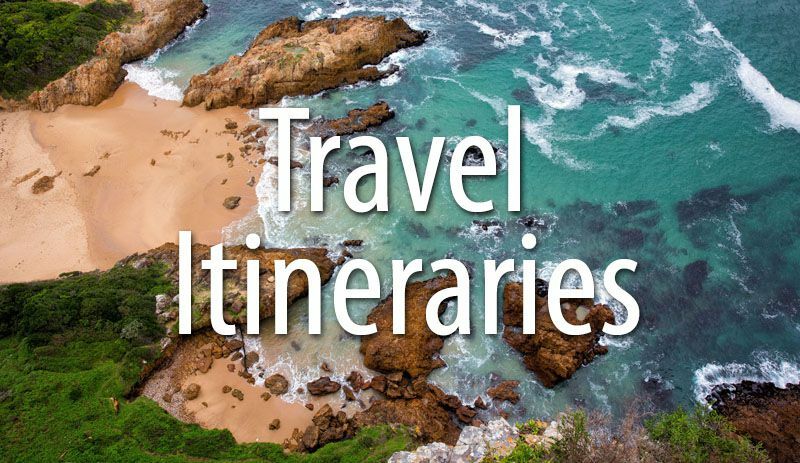 Planning our first trip to Italy and we’re following all of your suggestions. Our first stop is Milan and we’re spending the night there. 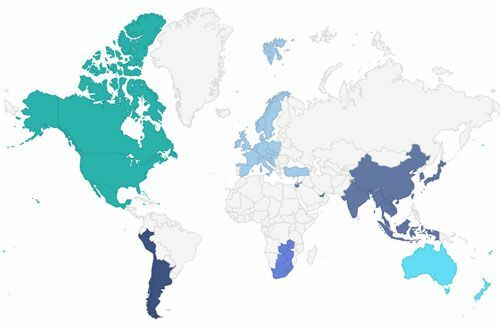 Any tips on hotels (budget or BnB)? 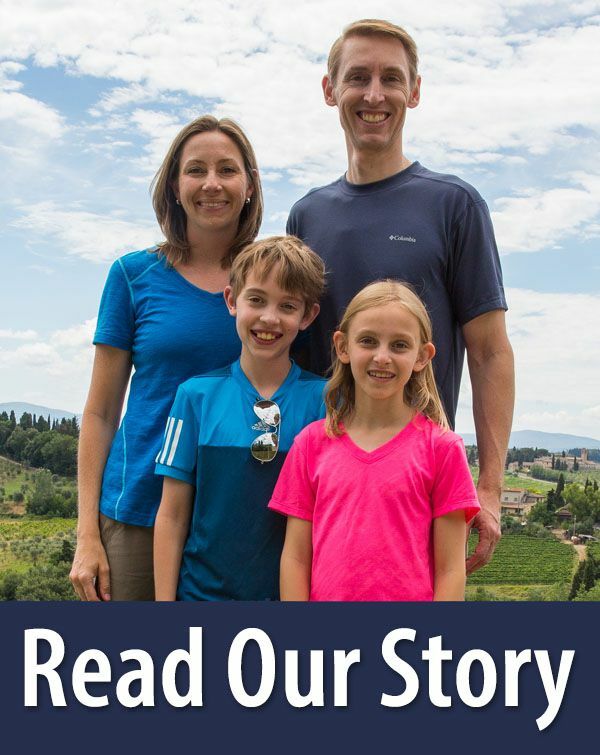 I just love your travel blog and your pictures with your beautiful family! I’ll be coming back with questions as we may be going to Italy, but we have changed dates and plans quite a few times. I’ve traveled on business to Milano 10 or 12 times in the last 2 years and love it. 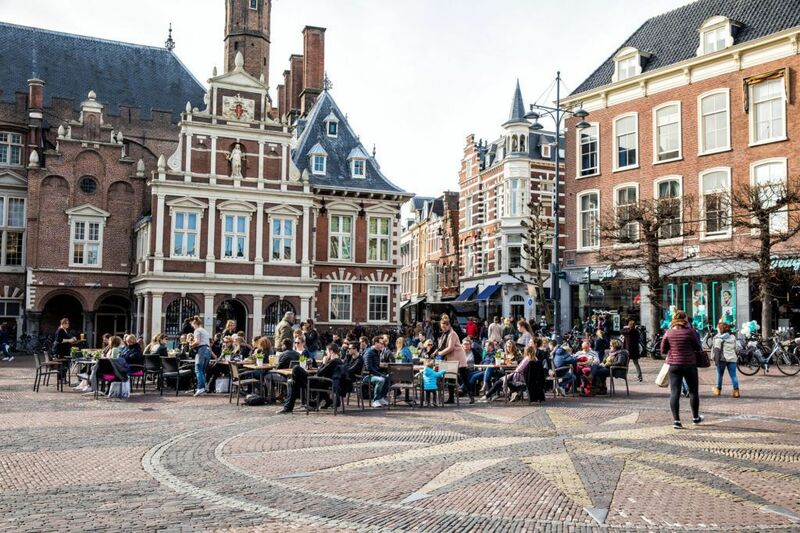 Great city… there are Divinci museums and parks and wonderful places to eat. You didn’t mention that Torino is only an hour on the high-speed train and has the best Egyptian artifacts museum in the world. Also, visit the town of Bergamo by commuter train from Centrale, the walls are a relatively new UNESCO site. Excellent information post on Milan. 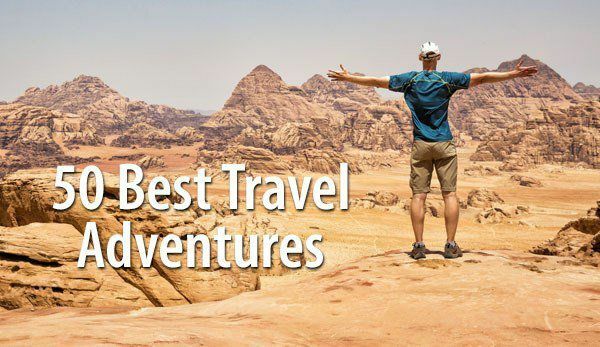 Rick Steves look out!